NASHVILLE (BP) — When millions gather Aug. 21 to view the first total solar eclipse the continental U.S. has seen in 38 years, they won’t just get an astronomy lesson. If they’re observant, they’ll also get a theology lesson. 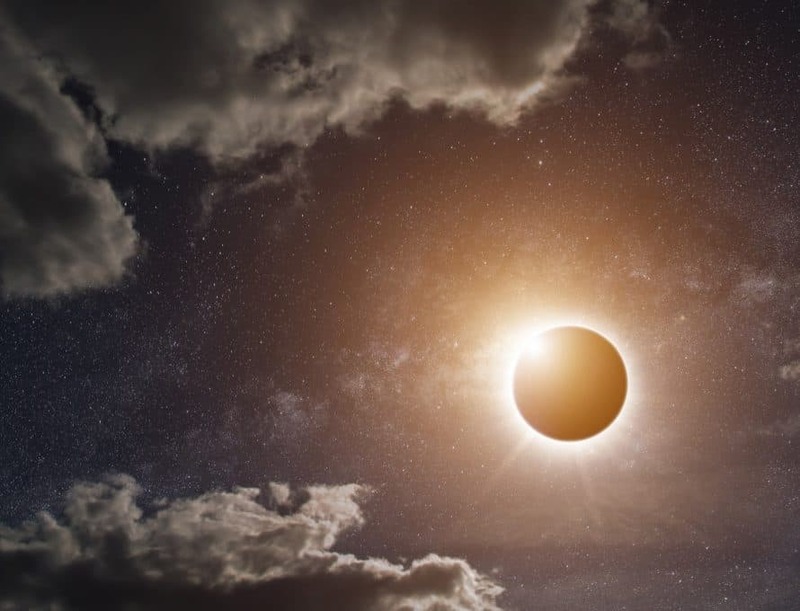 That’s the conclusion of three Christian university professors who told Baptist Press a total eclipse points to God’s existence, sovereignty, love, immutability and faithfulness.